Mark your calendars for May 11th – 13th! 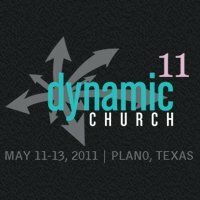 The Dynamic Church Conference is hosted by Fellowship Technologies for church staff and ministry leaders who are looking to improve their Return on Ministry. Who wouldn’t want to do that, right? 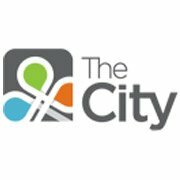 You’ll learn the best church practices and ways to maximize your use of Fellowship One church management software. 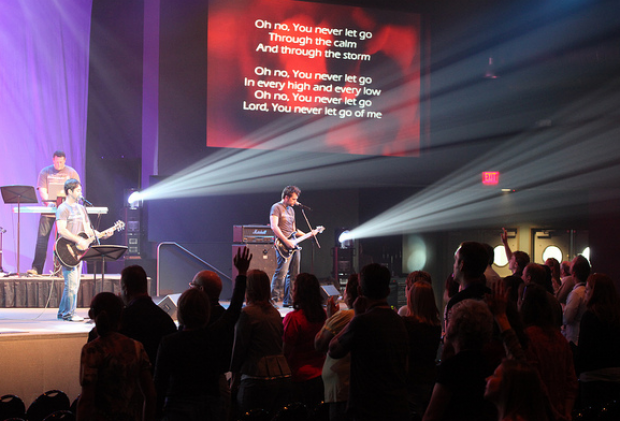 Hosted in Plano, Texas, your registration will include not only, access to all keynote speakers and general sessions, but also Fellowship One education & Return on Ministry sessions, the Sponsor Expo, and a Consulting Lab (sounds fancy, doesn’t it?). Of course, it wouldn’t be a rockin’ conference without the chance for awesome networking opportunities and a conference t-shirt with swag bag. They’ll be providing the snacks, but if you plan to hang out in the Networking Cafe with other Fellowship One users during the lunch hour, be sure to grab your box lunch tickets for just $6/day when you register. 8BIT is going to show you some love. Use the special promo code “CHURCHCMS” to get $50 off the $249 early registration. So, if you register before March 31st, you’ll only pay $199 (don’t worry, I double checked the math). On April 1st, standard registration will jump up to $349, so sign up your executive pastors and business admins now and save big!